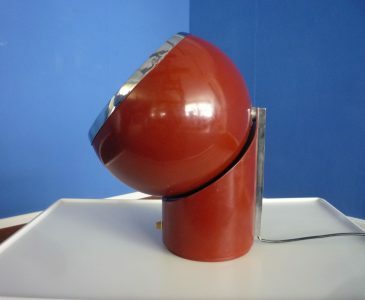 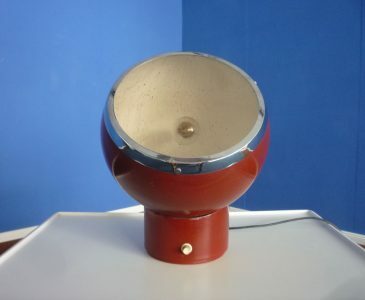 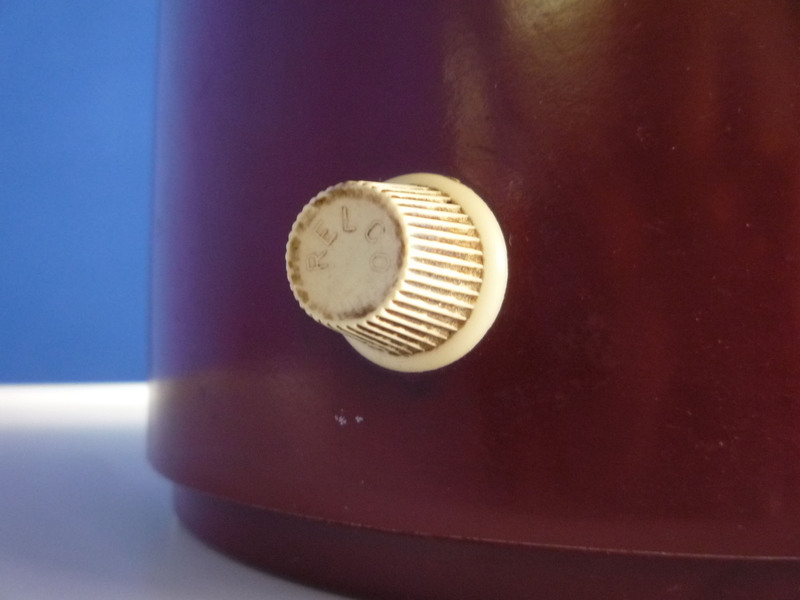 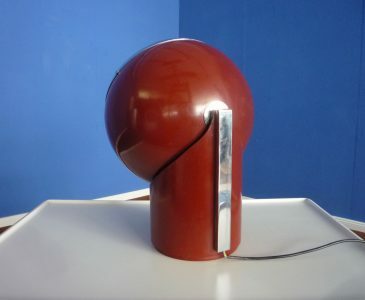 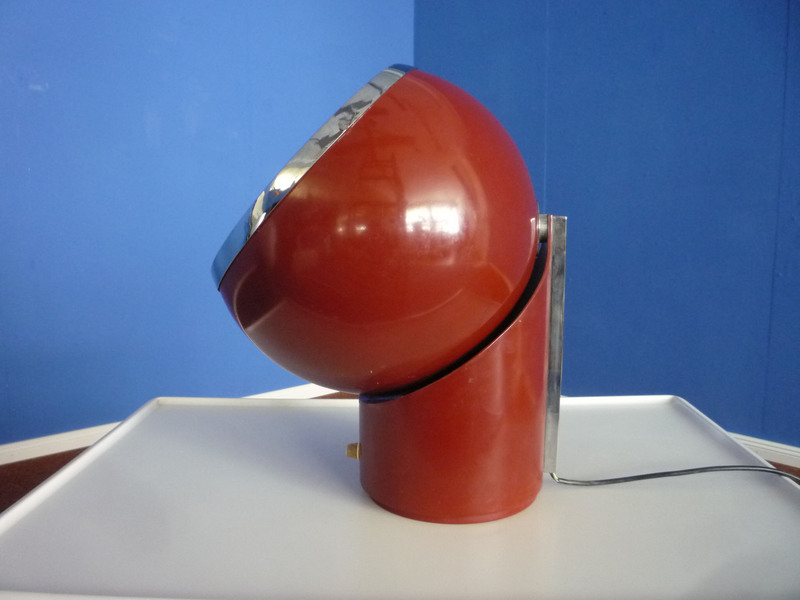 A floor and table lamp manufactured by Gavina/Knoll International and designed in 1973. 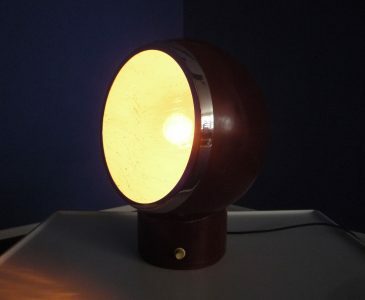 Lampshade rotates in all directions. Overall minor traces of use (paint defects). 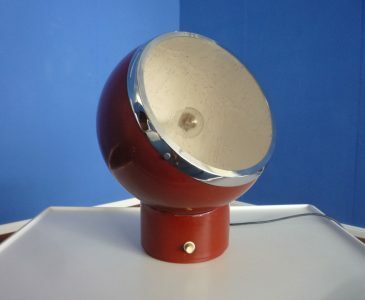 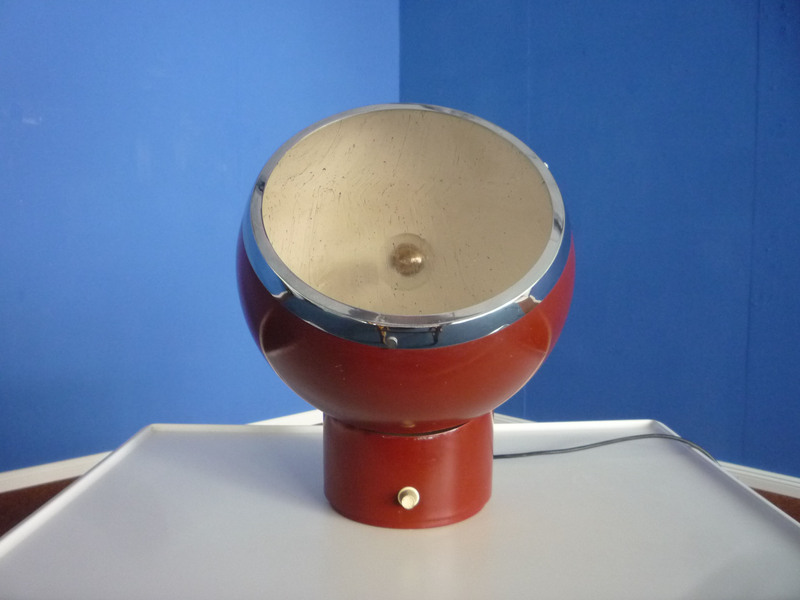 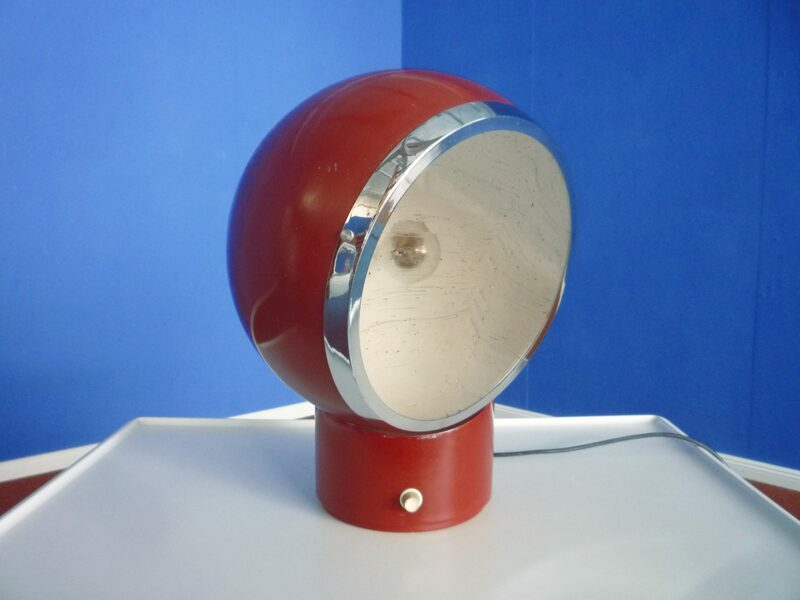 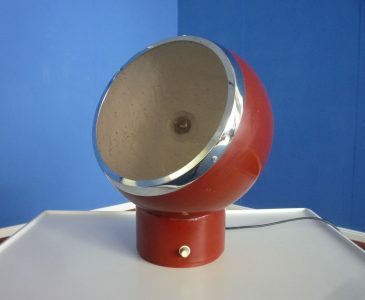 Original condition, chrome in a good vintage condition, functional.